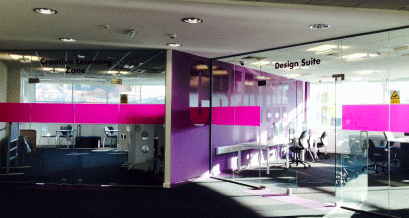 There is a wide range of learning spaces to explore within our libraries. We offer different study and social environments to support your learning. From large spaces to small and personal rooms, we aim to offer something for everyone. 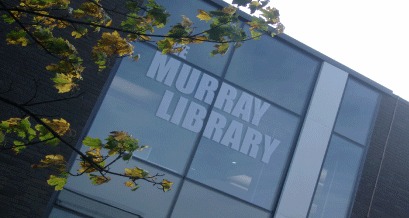 Each library building has a café where you can buy refreshments. 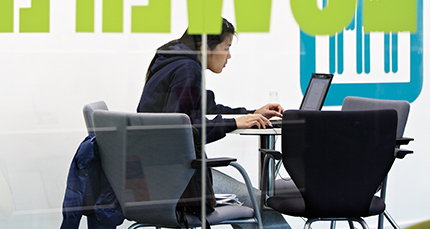 Library staff can help you find your perfect place to study. 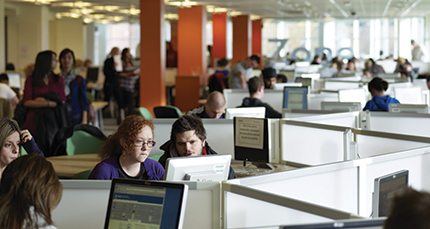 All current University staff and students have full membership of the library. This gives you access to these learning spaces during our opening hours. We also welcome guests to use our learning spaces throughout our staffed hours.